Thanks to those who brought some to February meeting. 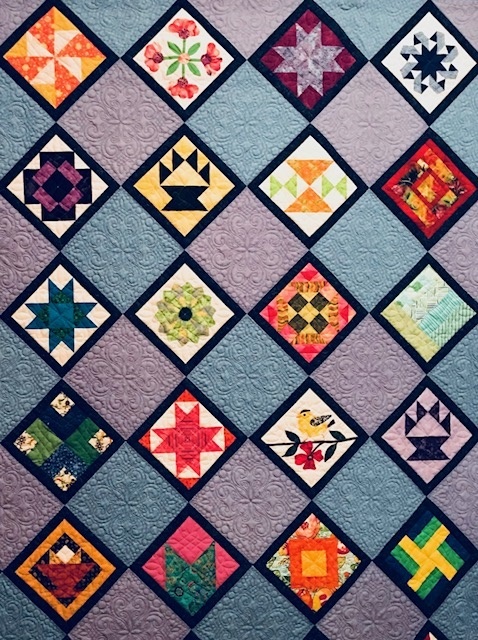 We will still be collecting them for the next two months for our May class so if cutting fabrics please save the salvage edges ( plus 1/2-1 inch) for us. Remember only edges with words or color dots. Bag for these at hallway check in area. Thanks!! !